One of the most popular ways to transform the visual appearance of photos nowadays is by using filters. 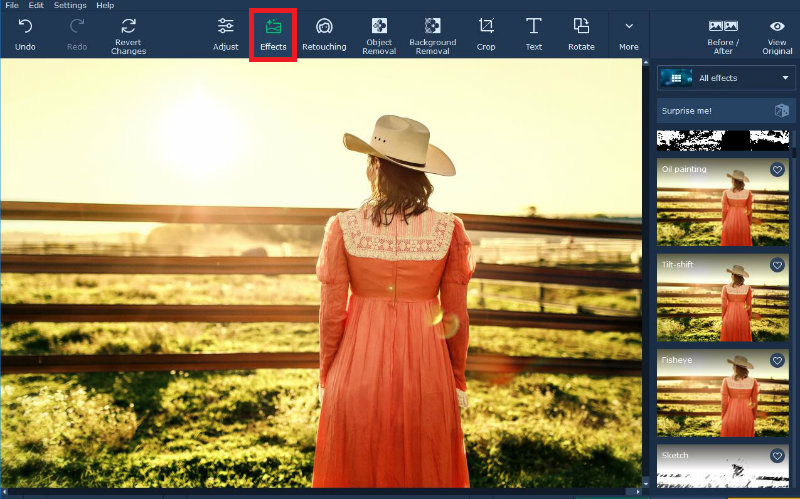 Many apps and social media platforms even have some filters built-in that you can use, but if you’re looking for a more comprehensive selection or to add multiple filters – you’ll need a photo editor. The good news is that on that front Movavi Photo Editor will have you more than covered. 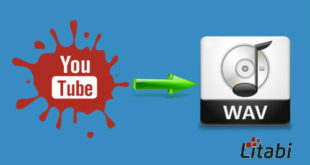 Not only will it help you to add filter to photo but it has an impressive selection of filters that you can choose from. Let’s have an in-depth look! In Movavi Photo Editor, you’ll find over 120 different effects that you can use on your photos, spread across 11 different categories. If you want to actually apply a filter to your photo, you’ll find that nothing could be easier. Assuming you’ve already downloaded and installed the application, you can launch it and will have added your first filter in just a minute or two from now. The first thing you’ll want to do is add the photo to Movavi Photo Editor by clicking on the ‘Browse for Images’ button and selecting it. If you prefer you can drag and drop the file into the main window, as indicated right above the button. Once the photo has been added you should open up the ‘Effects’ tab in the upper part of Movavi Photo Editor’s interface. That tab contains the selection of filters that are available, and you can browse through the categories that are available such as ‘Classic’, ‘Retro’, ‘Artistic’ and so on. In each category, you’ll find numerous different filters, and you can click on any to see how it will look in your photo. Some filters that you add using Movavi Photo Editor will have an ‘intensity’ setting, and if that’s the case you should see a slider below the icon that you can adjust to increase or decrease its intensity. Additionally, if you’d like to just try a random effect, you could click on the ‘Surprise me’ button. At any point, you can compare the new version of your photo with the original by clicking on the ‘View Original’ button in the upper-right corner. If you’d like to cancel that changes you made, click on the ‘Revert Changes’ button to roll them back. On the other hand, if you’re satisfied and would like to finalize the filter, click ‘Apply’ then click ‘Save’ to save your photo. 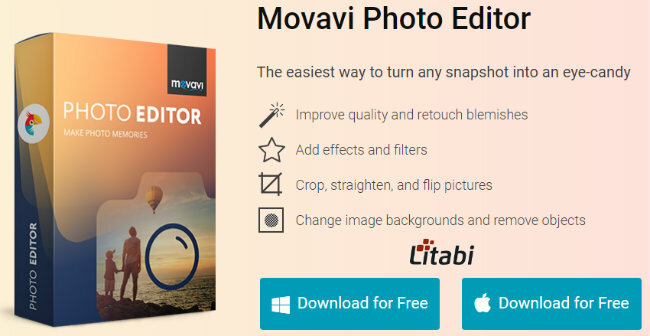 Keep in mind that aside from adding filters to photos, Movavi Photo Editor has lots of other features. In particular, you’ll find that adjusting the color settings can help to create interesting visual effects too. On top of that, you could remove unwanted objects, add text elements, replace the background, touch up portraits, and much more. Be sure to experiment with as many of the filters in Movavi Photo Editor as you can, so that you get used to how each of them alters your photos. That way in the future you should be able to find and select exactly the type of filter that you need much more easily.